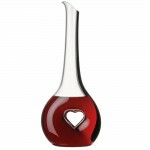 Riedel Bliss Decanter (P/N 2009/03). 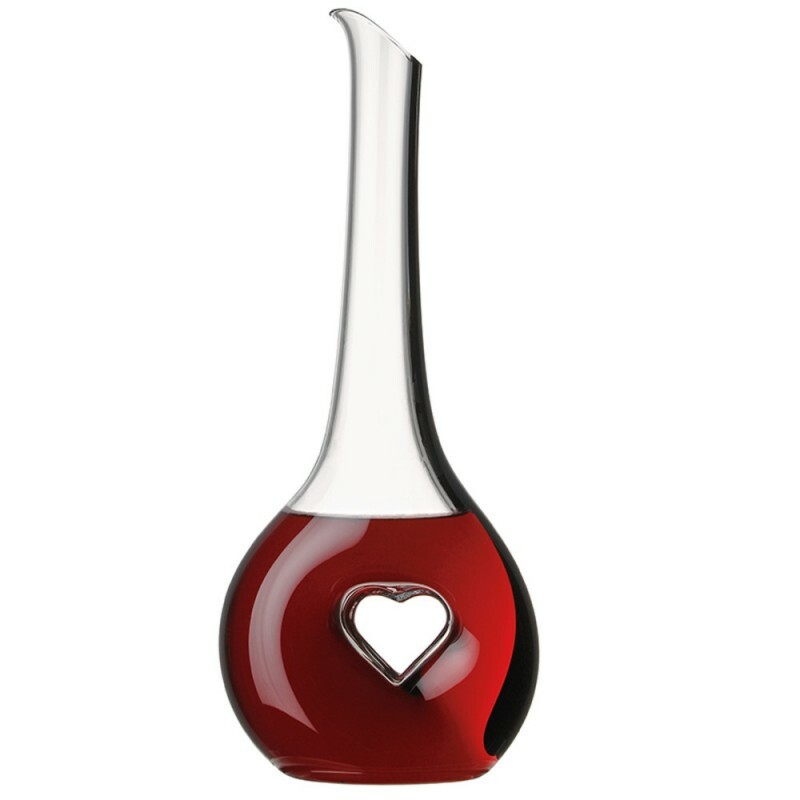 The Bliss Decanter is handmade and mouth-blown of 24% lead crystal by the renowned Riedel master Glass makers, making each decanter a unique work of art. Adorned with a solid, clear heart in the middle of the decanter and dressed up with a black crystal highlight on the side, you'll love serving wine to your friends and family.